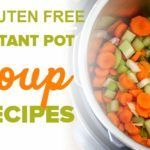  Instapot to the rescue for great soup recipes on the gluten free diet. 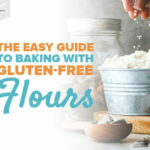 Your gluten free flour is nuts! 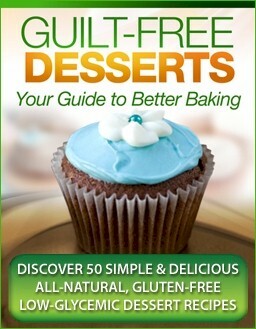 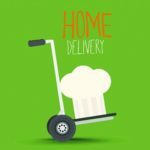 Literally find the best gluten free nut flours t bake with! 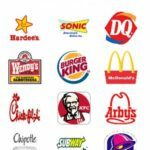 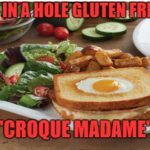 Besides KFC most fast food restaurants can accommodate those on the gluten free diet! 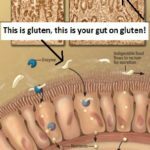 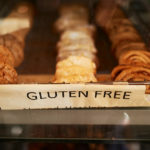 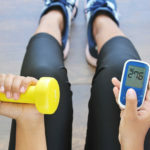 Mysteries of Celiac Disease and provides an illuminating example of the way such a triad—an environmental trigger, susceptibility genes and a gut abnormality—may play a role in many autoimmune disorders.